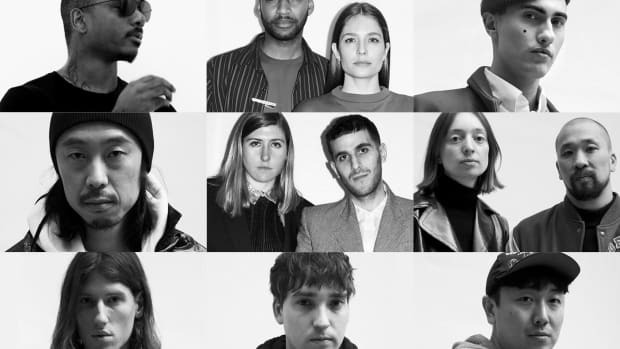 After narrowing down a shortlist of 20 designers, the eight finalists for the 2019 LVMH Prize for Young Fashion Designers were announced on Wednesday morning. The competition, which opened for applications back in December of last year, received a record total of entries — over 1,700 from more than 100 countries across the globe — since its launch six years ago. 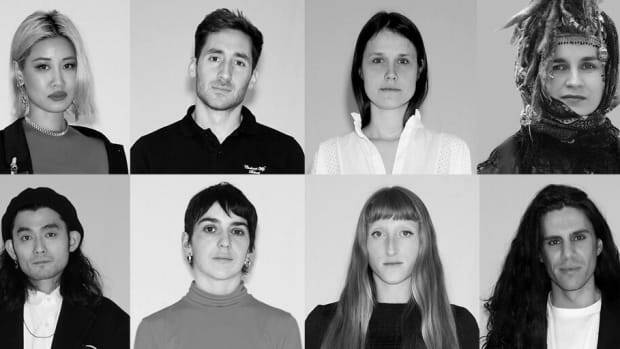 "This edition notably establishes the emergence of environmental and sustainable issues among the applicants," said Delphine Arnault, Executive Vice President of Louis Vuitton and founder of the LVMH Prize, in an official statement. 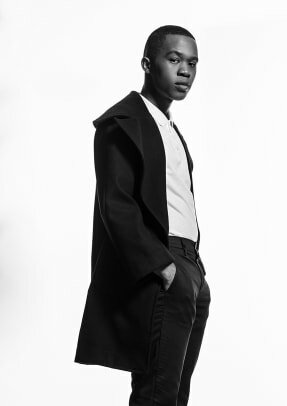 In addition, nearly half of the chosen designers offer gender-neutral collections and, for the first time ever, an Israeli designer and two African designers — from Nigeria and South Africa — made the final round of the competition. 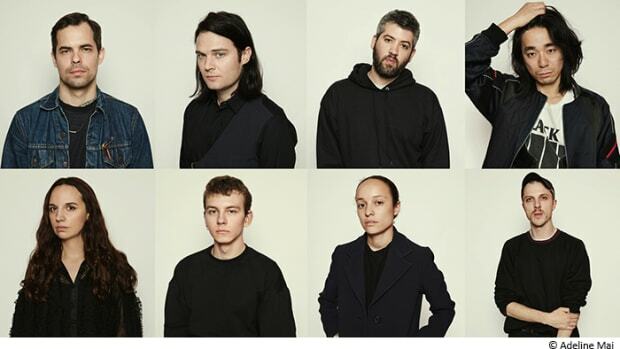 Each finalist will present their collections to members of the jury, which includes such top designers as Jonathan Anderson, Maria Grazia Chiuri, Nicolas Ghesquière, Marc Jacobs, Clare Waight Keller, Humberto Leon, Carol Lim and newcomer Kris Van Assche. Sadly, this is the first LVMH Prize jury without Karl Lagerfeld. 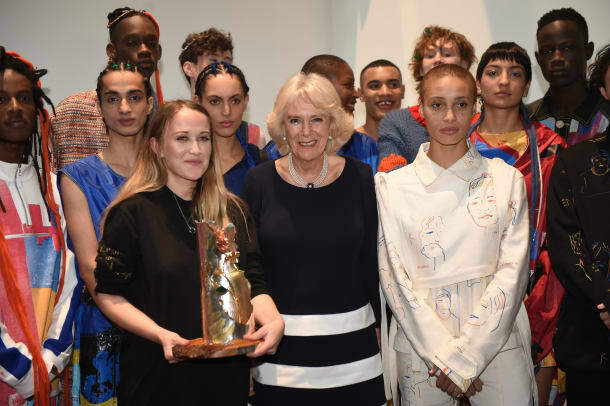 "We are extremely grateful to him for his support of young designers and for his remarkable contribution to the success of the LVMH Prize, which will not be quite the same without him," said Arnault. The winners will be announced in June. 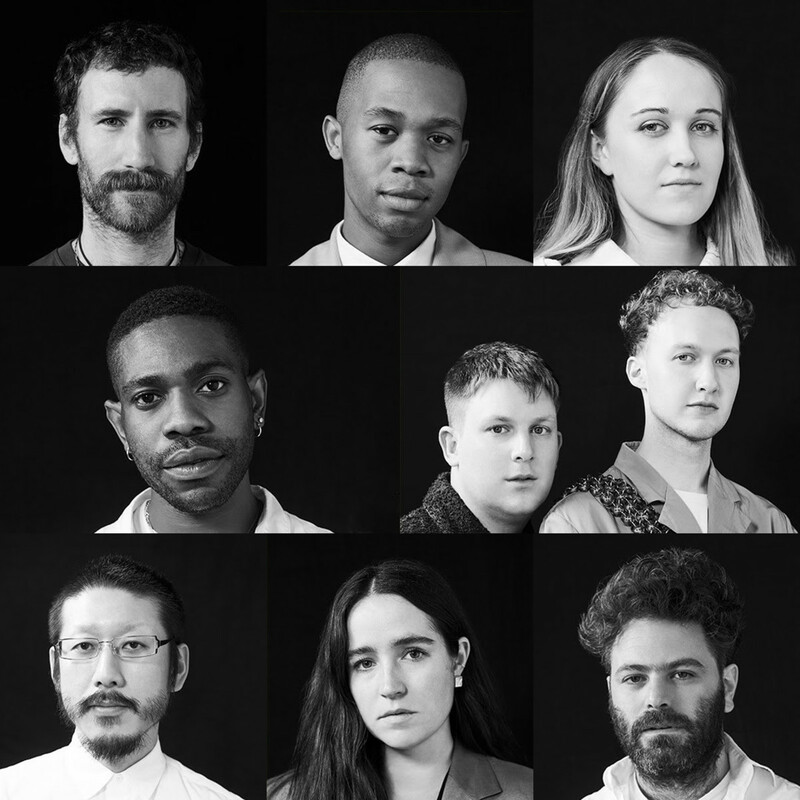 Click through the gallery below to learn more about the finalists competing for the 2019 LVMH Prize for Young Fashion Designers. It's a diverse mix of womenswear, menswear and unisex labels, including a Danish designer finalist for the first time. This year's applicants were so talented, they widened the number of labels up for the top honor. 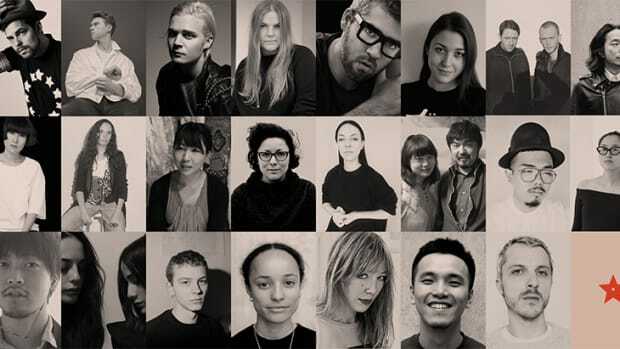 Nearly 1,000 designers from more than 50 countries entered for a spot. 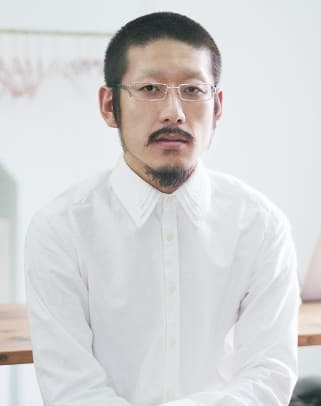 The finalists were narrowed down from a short list of 23 designers.